50 meters to the sea. 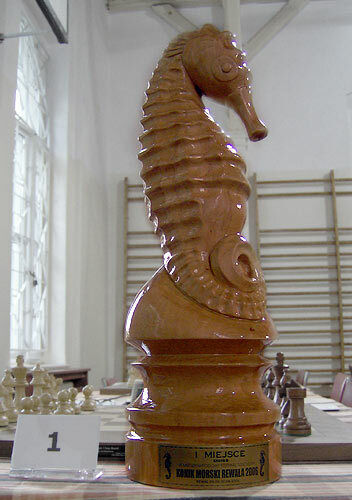 International Open Tournament for players with FIDE ranking. Organizer assures participation in competition 10 titled players and at least representatives of 10 nations. For players with ranking <= 2100. 9 rounds, tempo: 1,5 h./30 moves + 0,5 h.